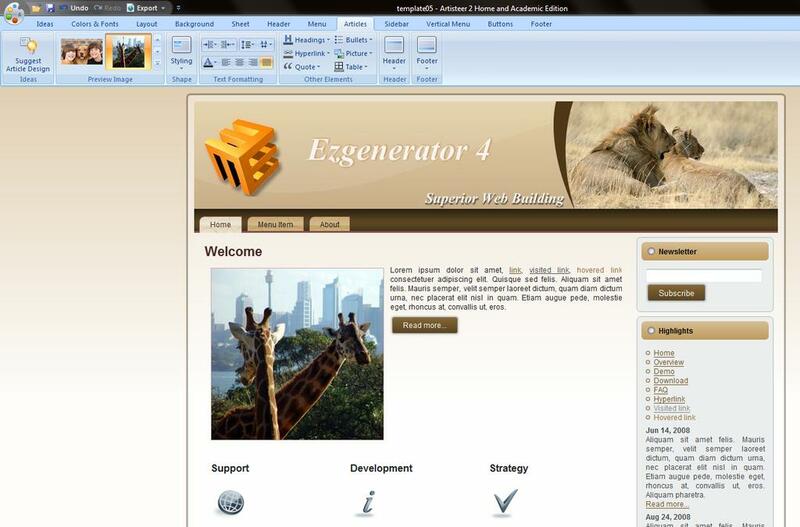 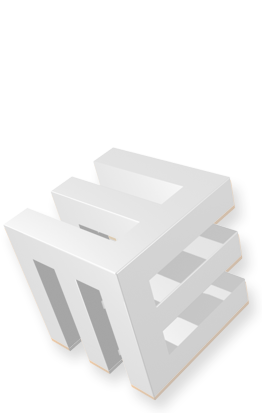 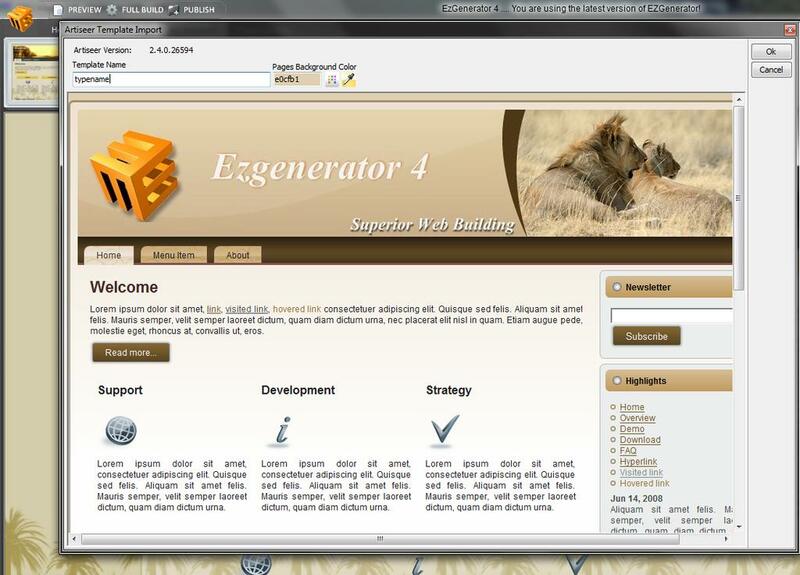 EZGenerator 4 allows you to import Artisteer templates that you design yourself. 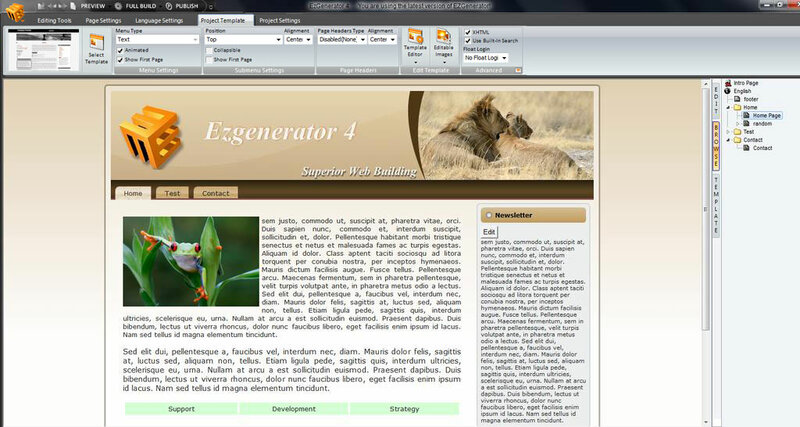 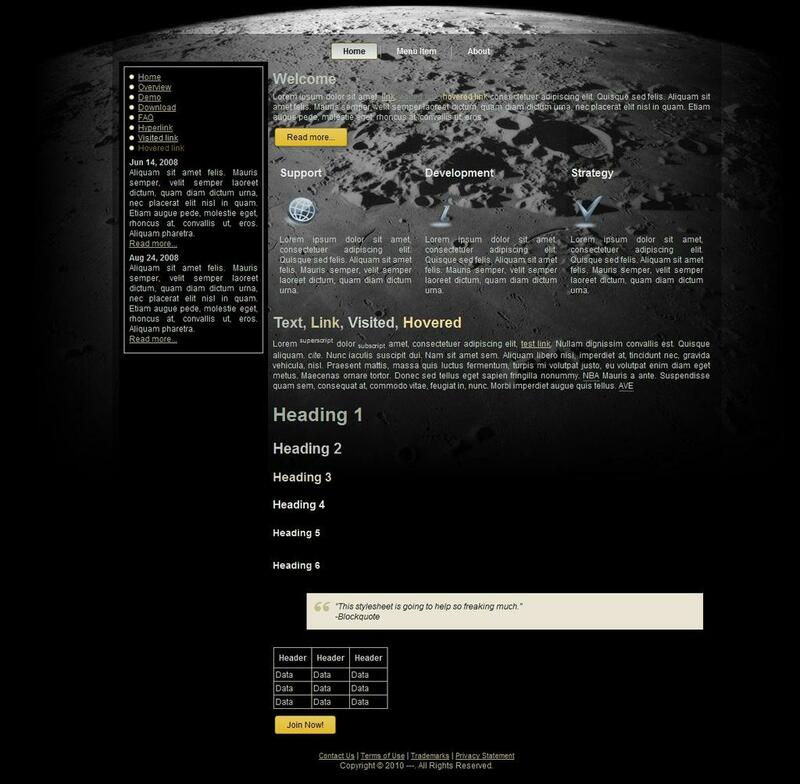 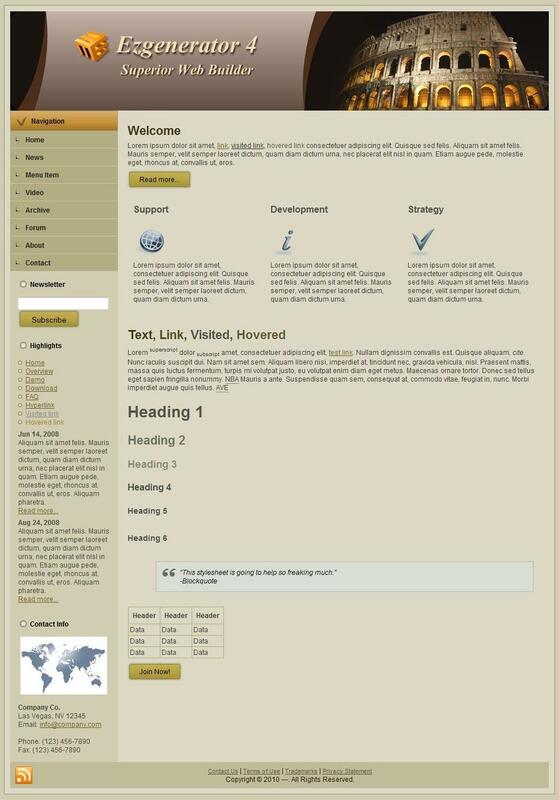 This way it is easy for you to design and use your own EZGenerator templates. 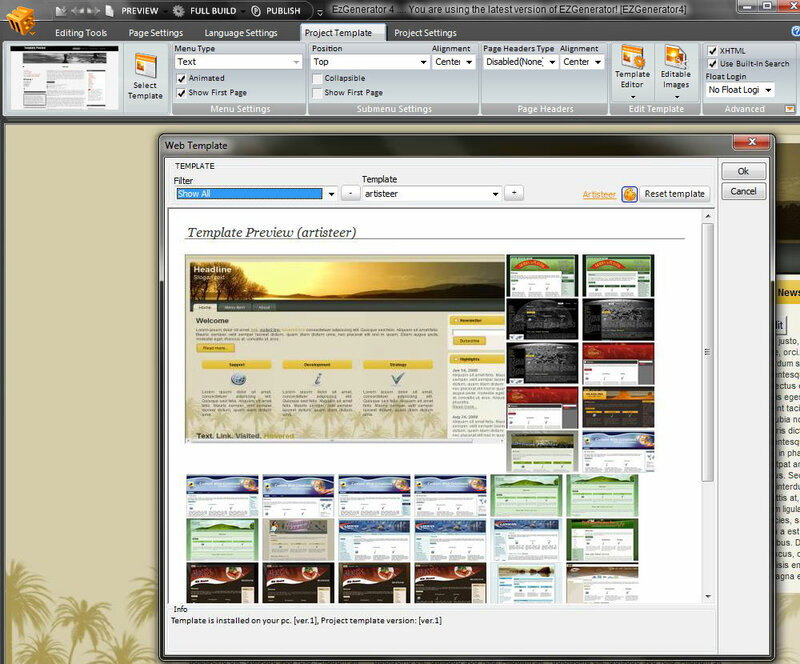 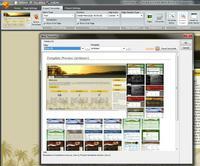 Artisteer is a not very expensive third-party software that allows you to design hundreds if not thousand of template variations. 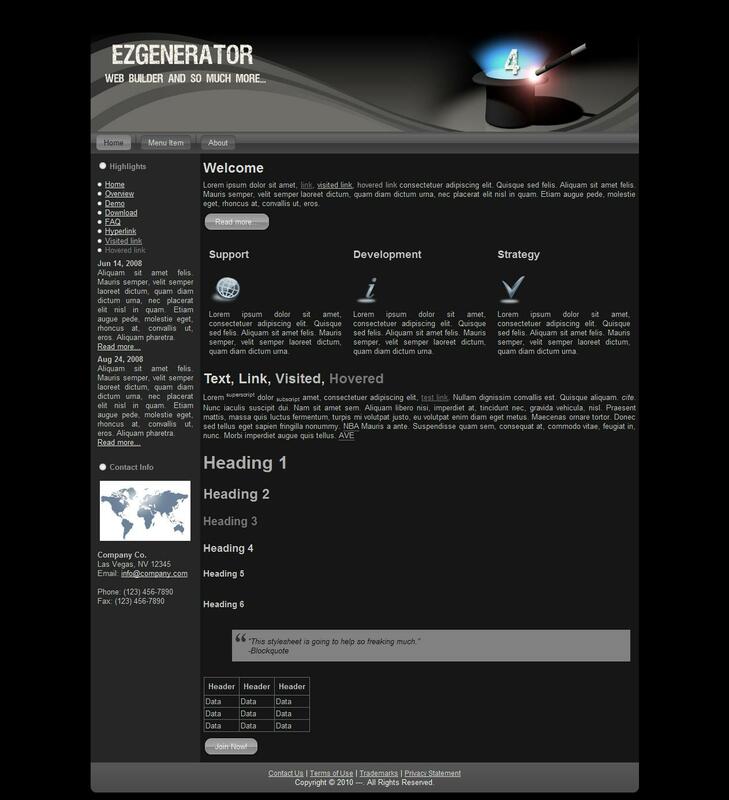 The template here took a few mintes to desgn and a minute or so to import into EZGenerator 4.